Iron-On Lovelabels 4/Pkg - BLUMENTHAL LANSING-Iron On Lovelables. 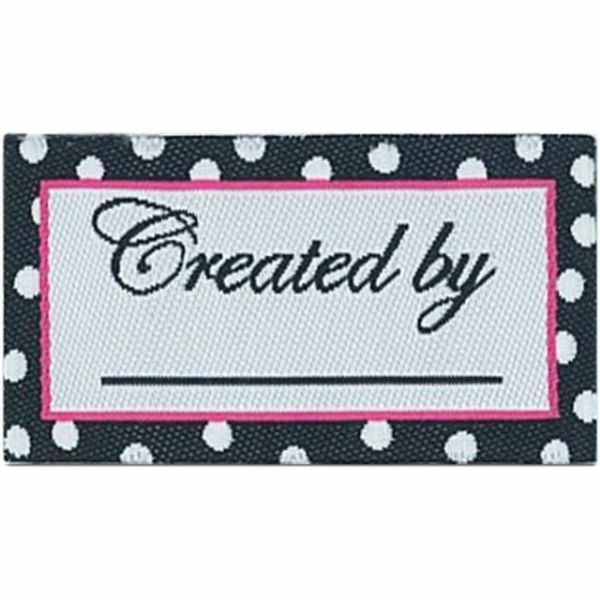 These brightly colored iron-on labels are ideal for personalizing all your handmade items. 100% polyester. Washable and dry cleanable. 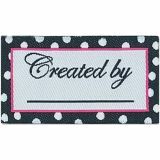 Approximate label size 1.75 x 1 inch. Many titles to choose from (each sold separately). Made In USA.